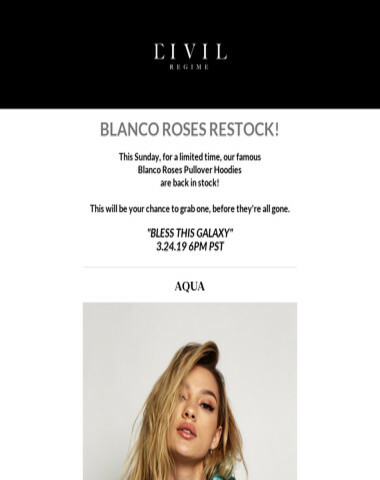 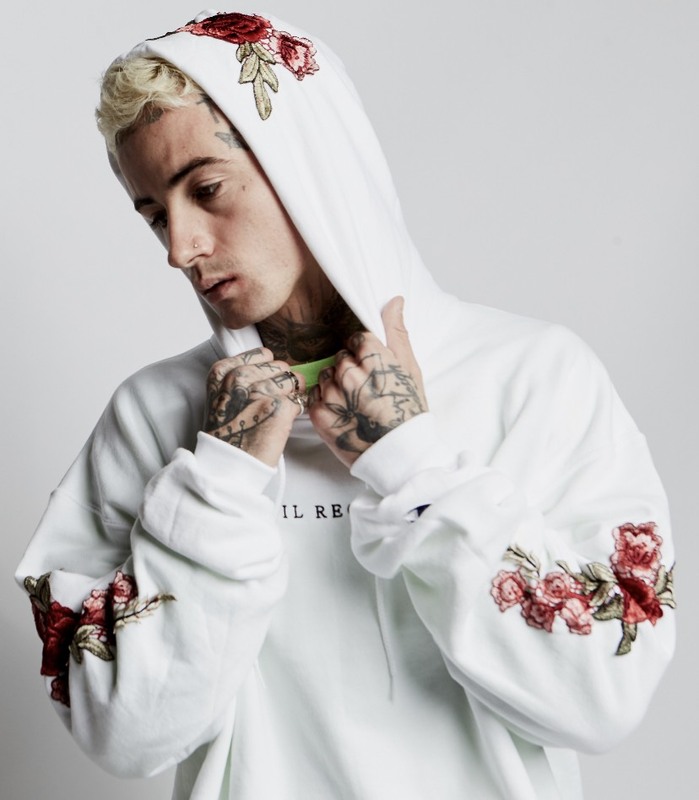 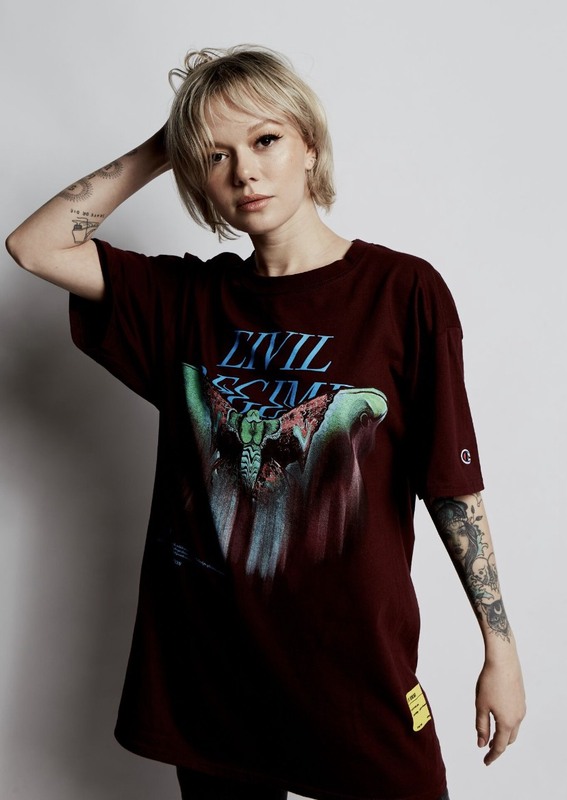 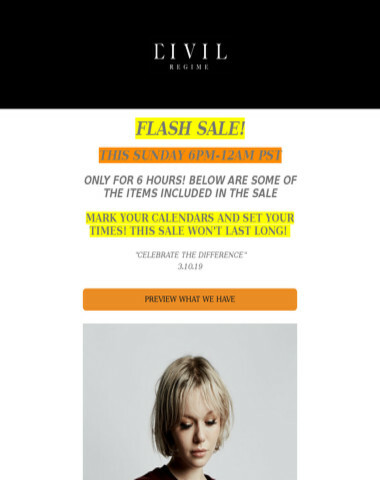 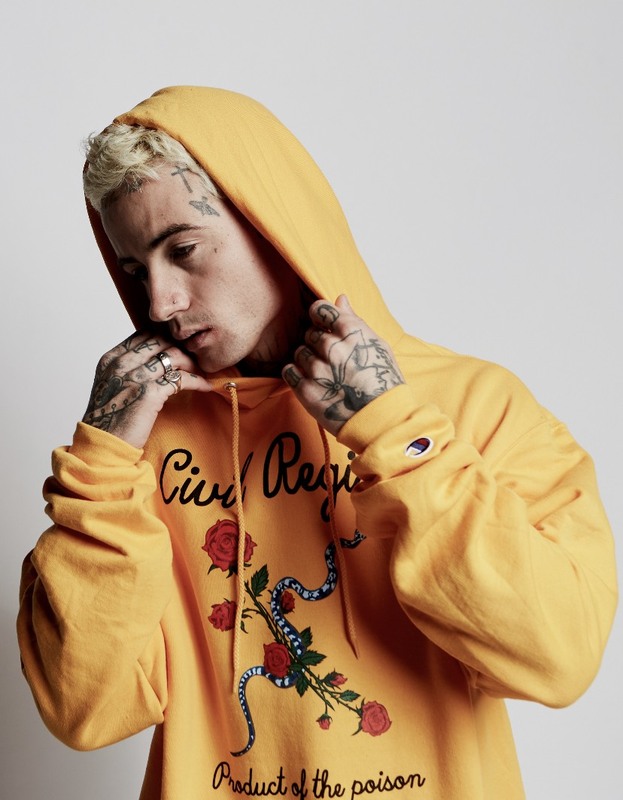 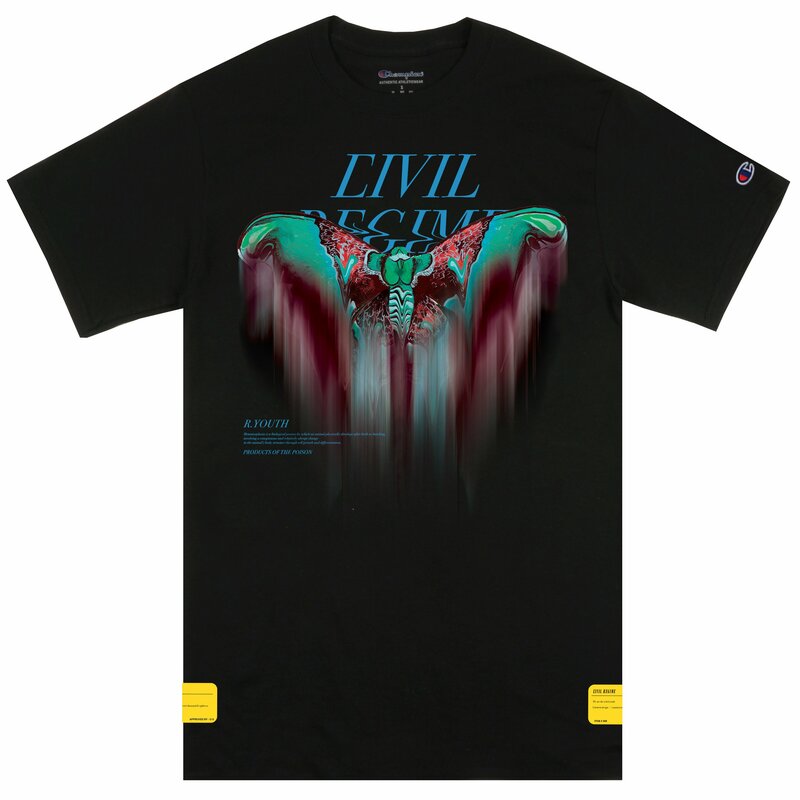 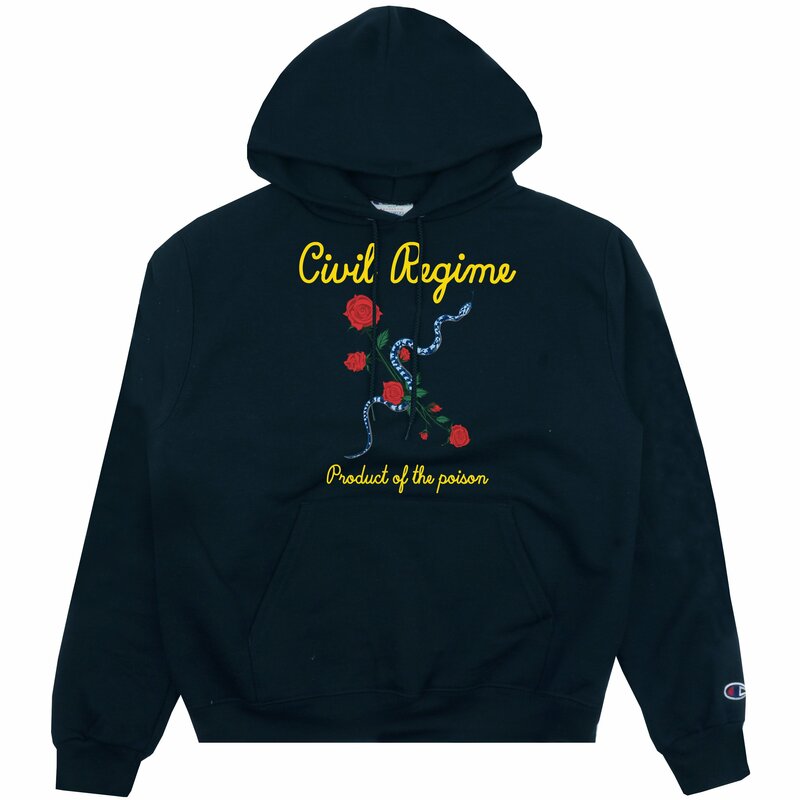 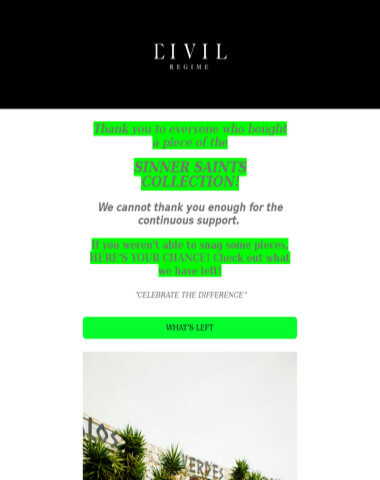 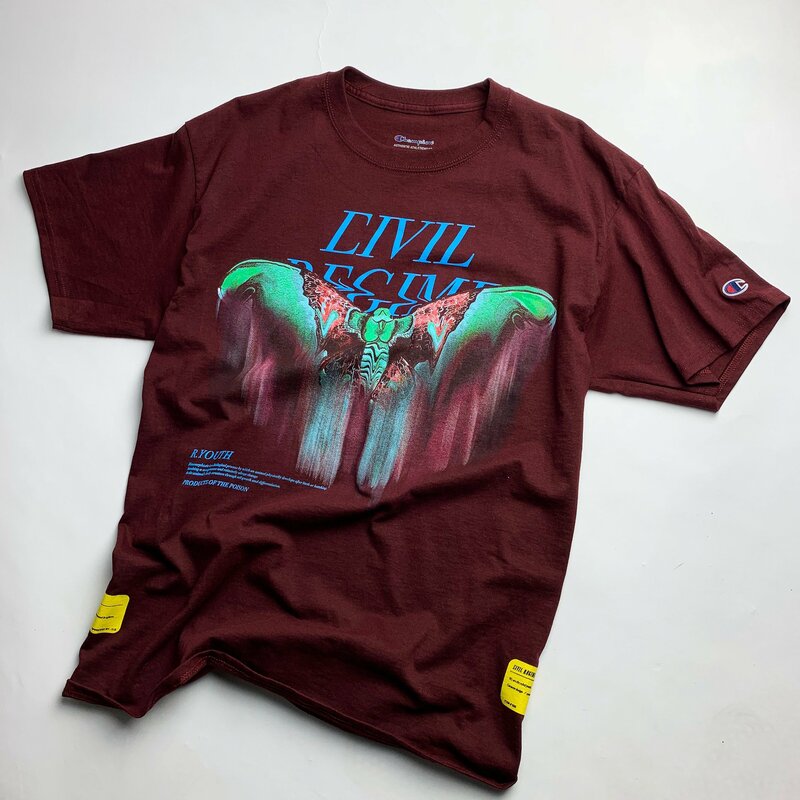 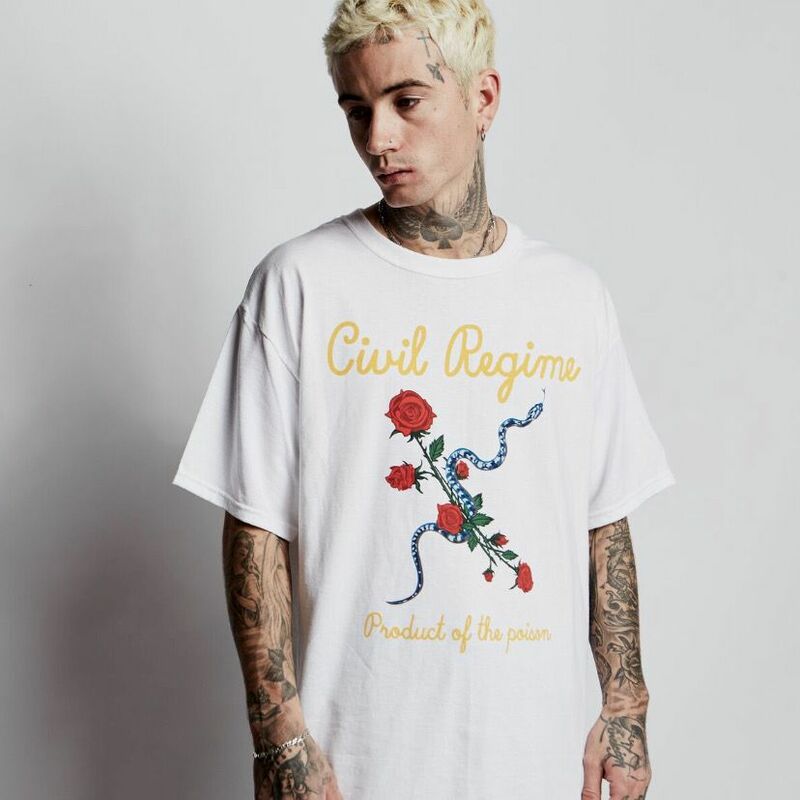 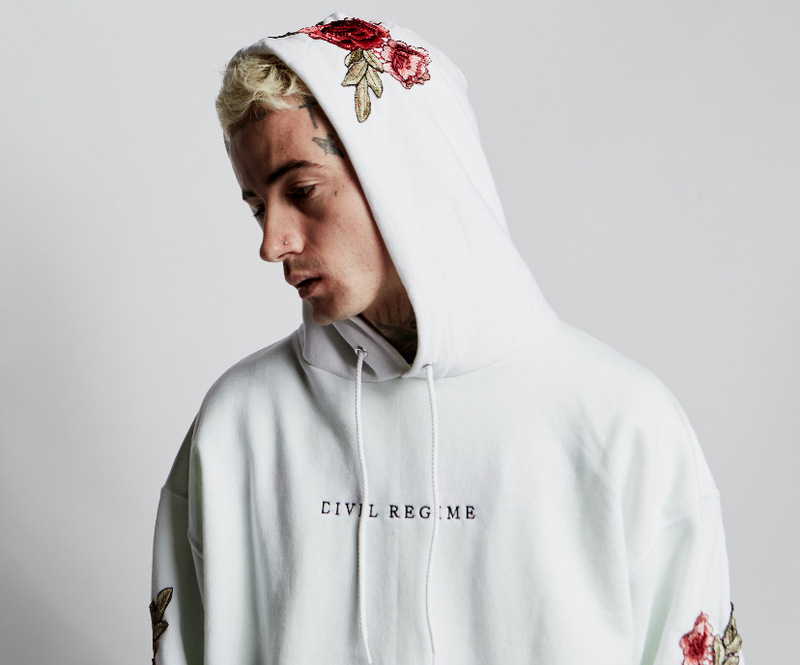 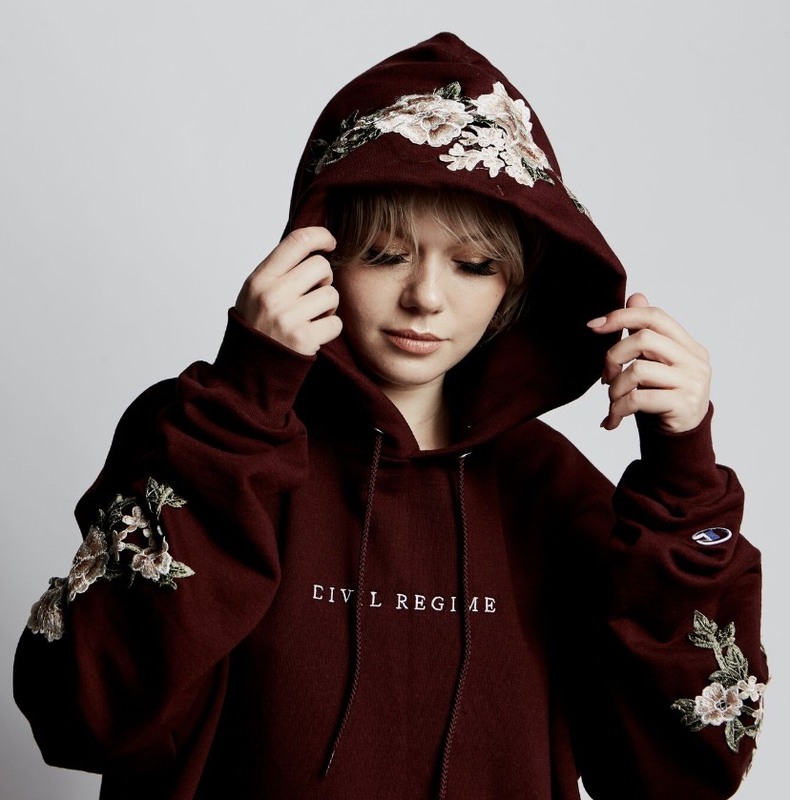 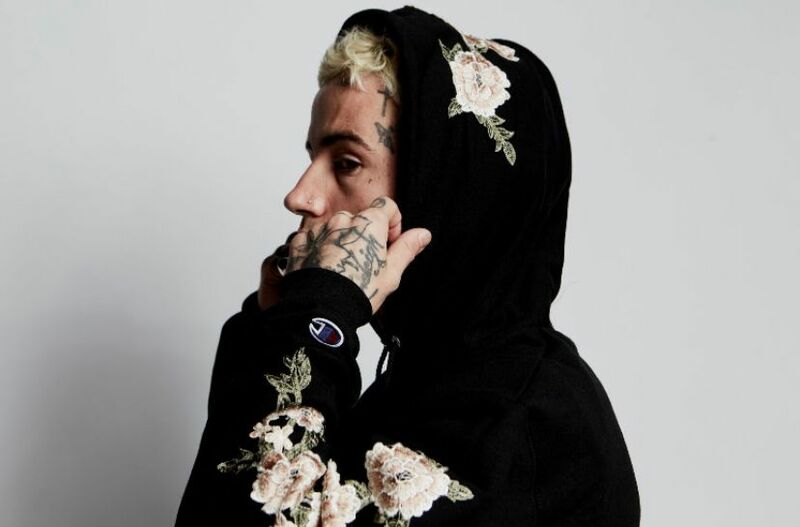 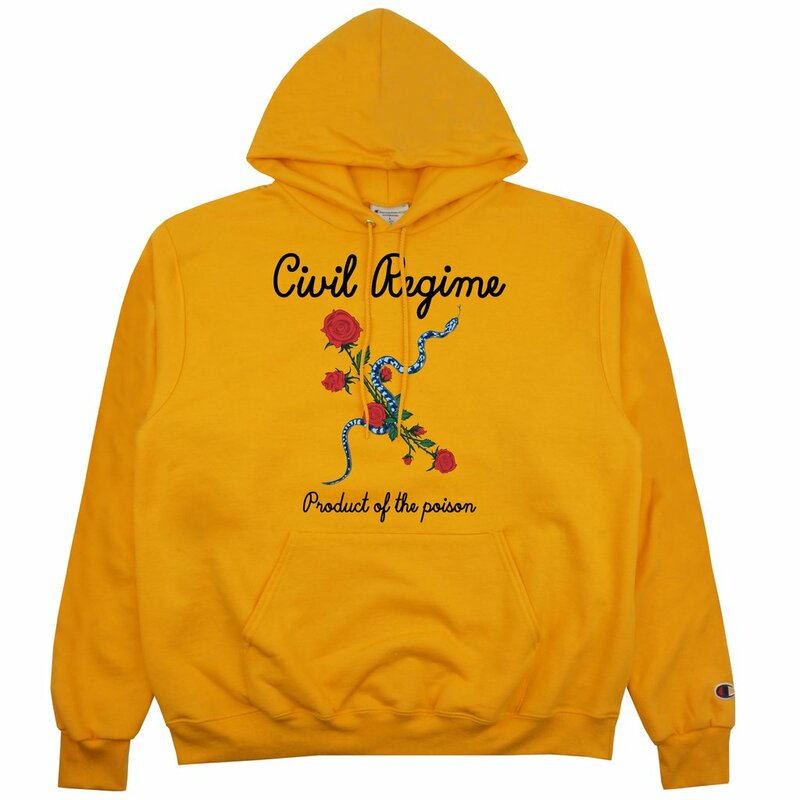 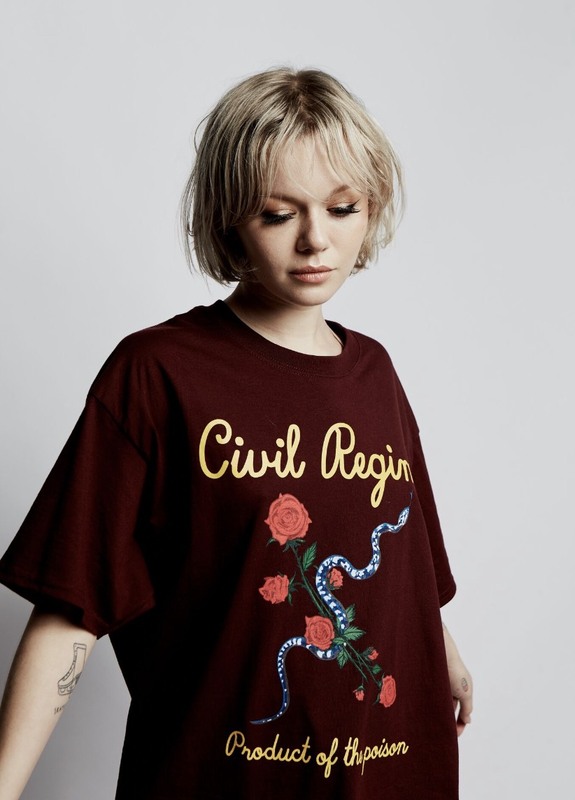 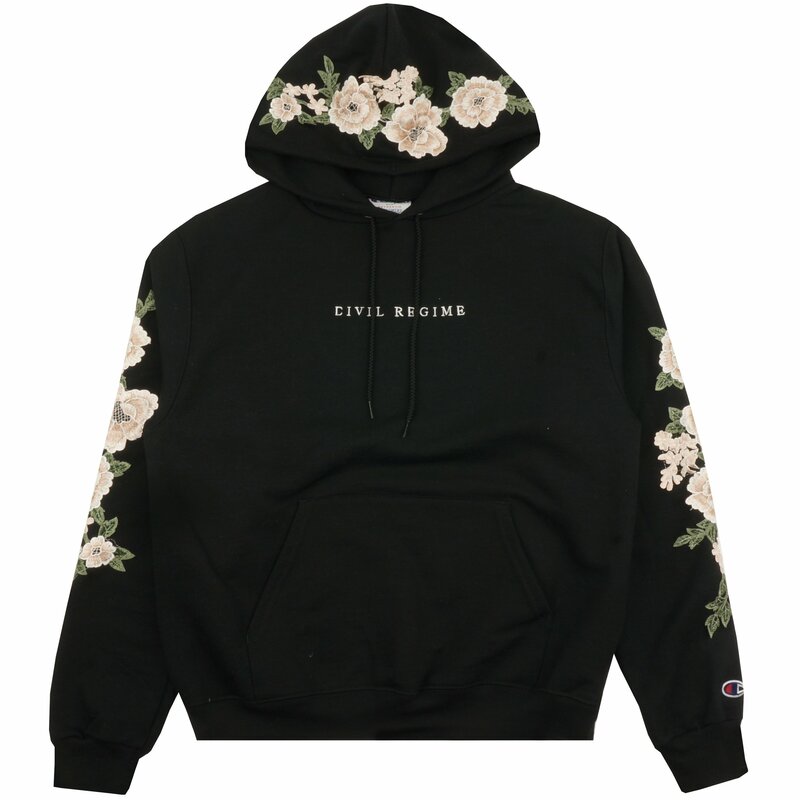 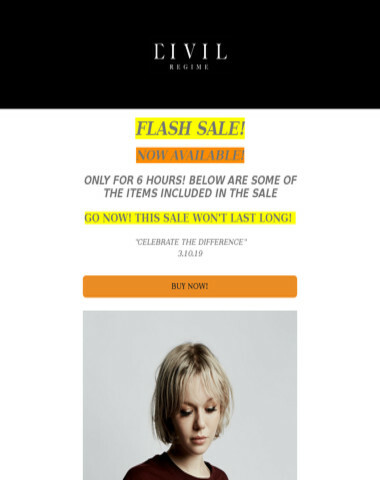 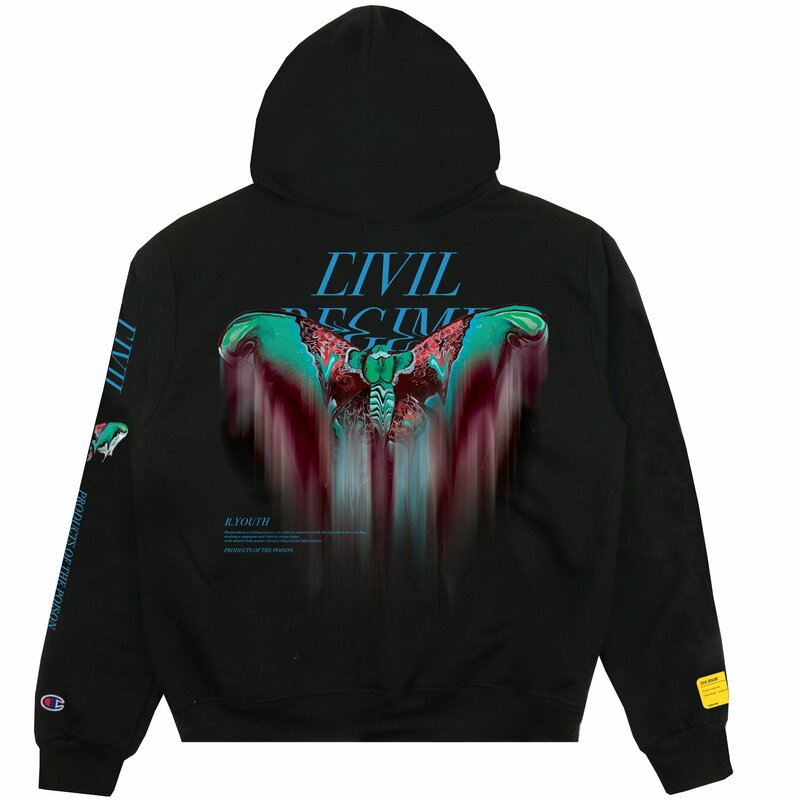 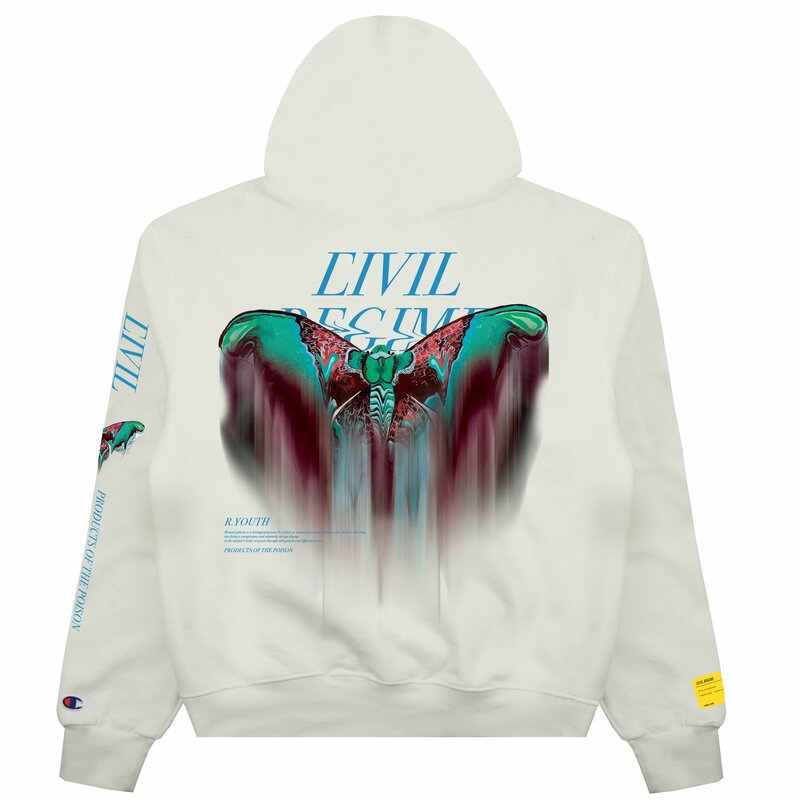 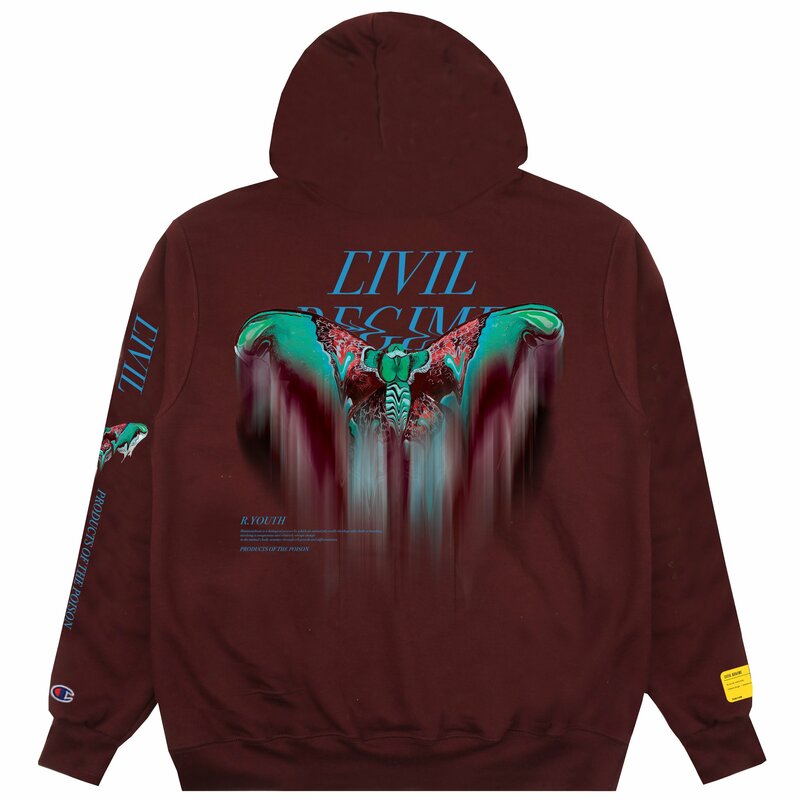 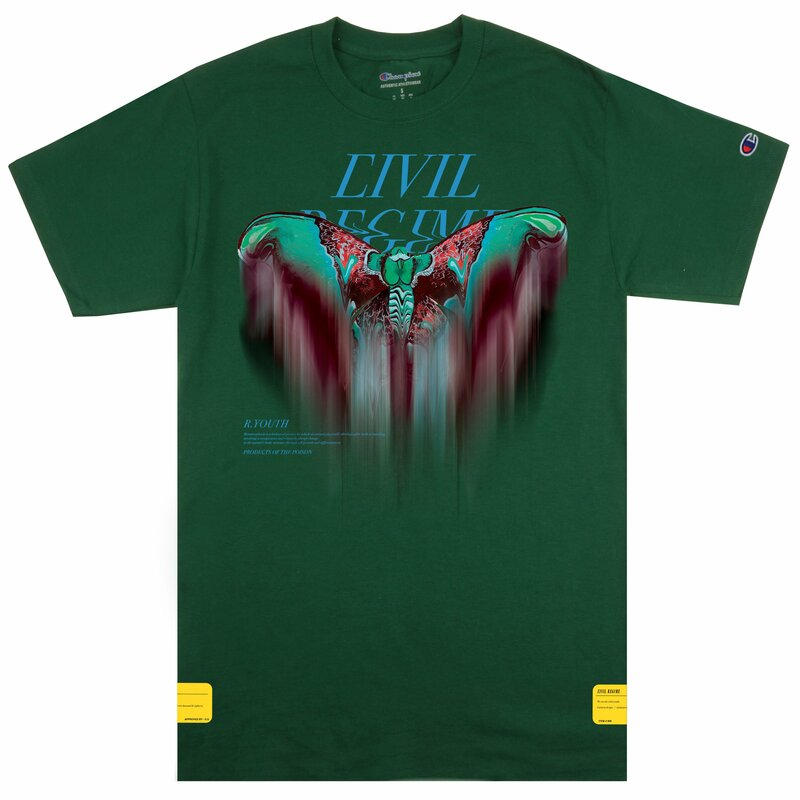 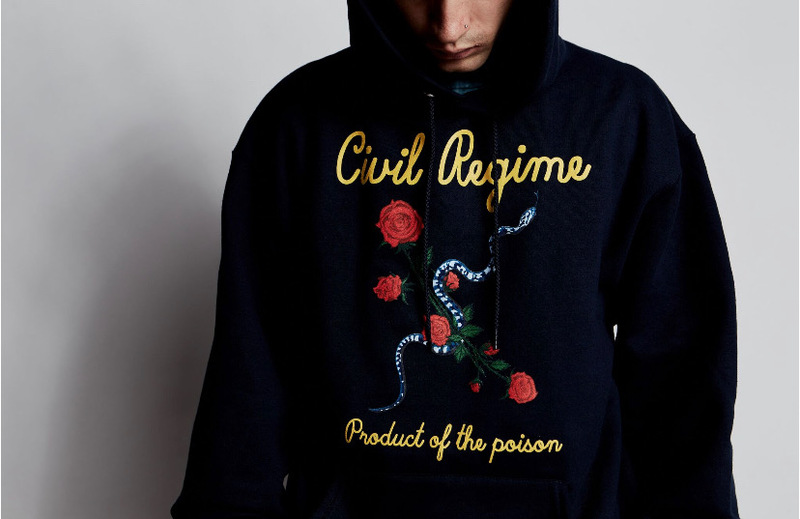 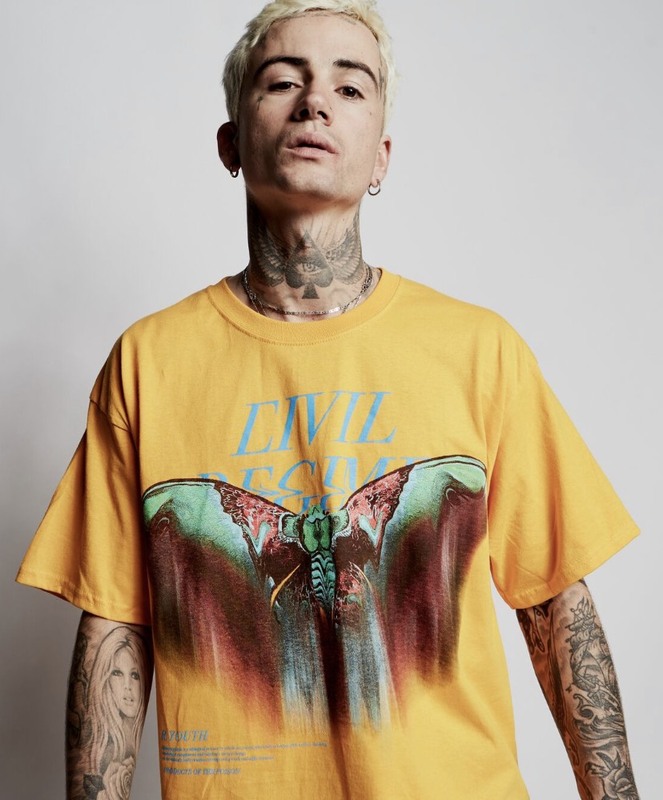 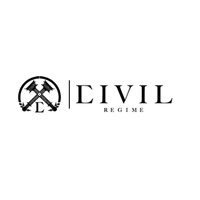 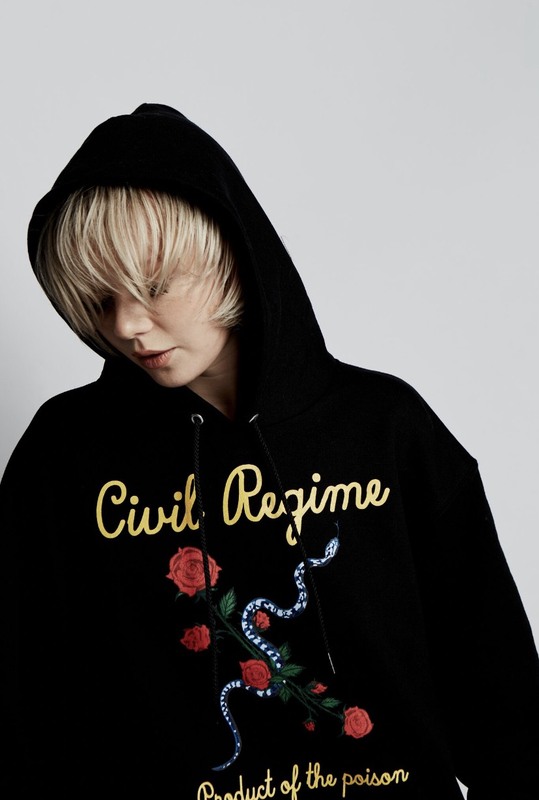 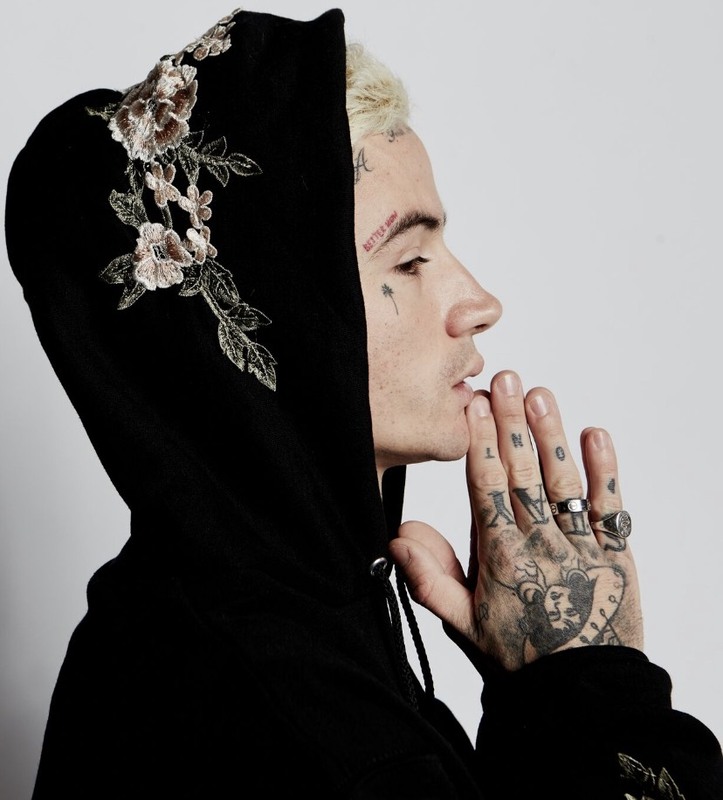 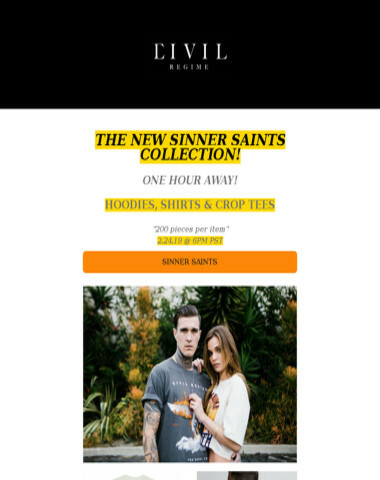 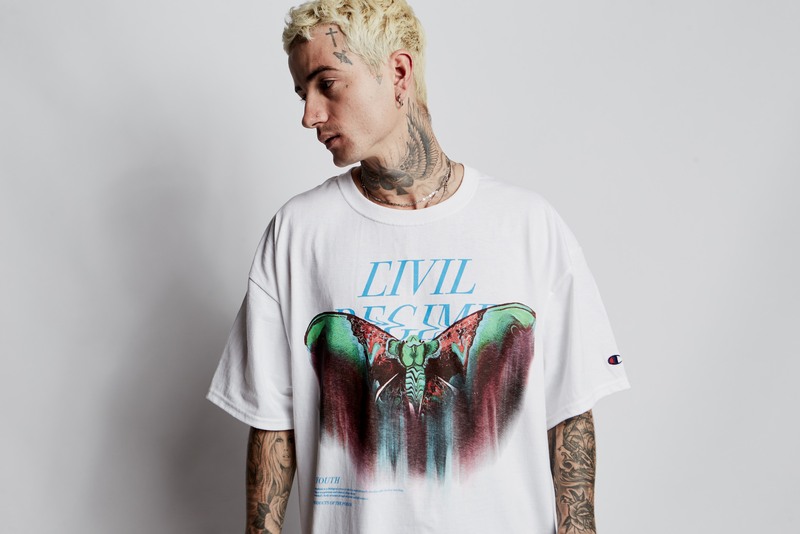 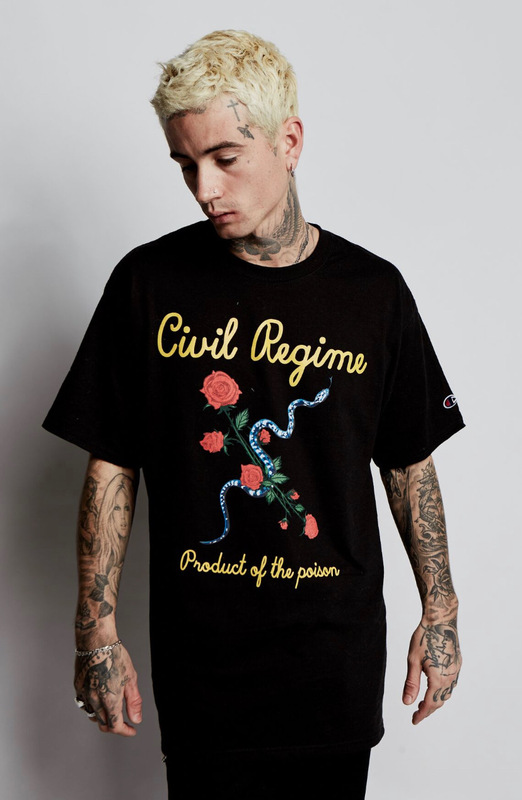 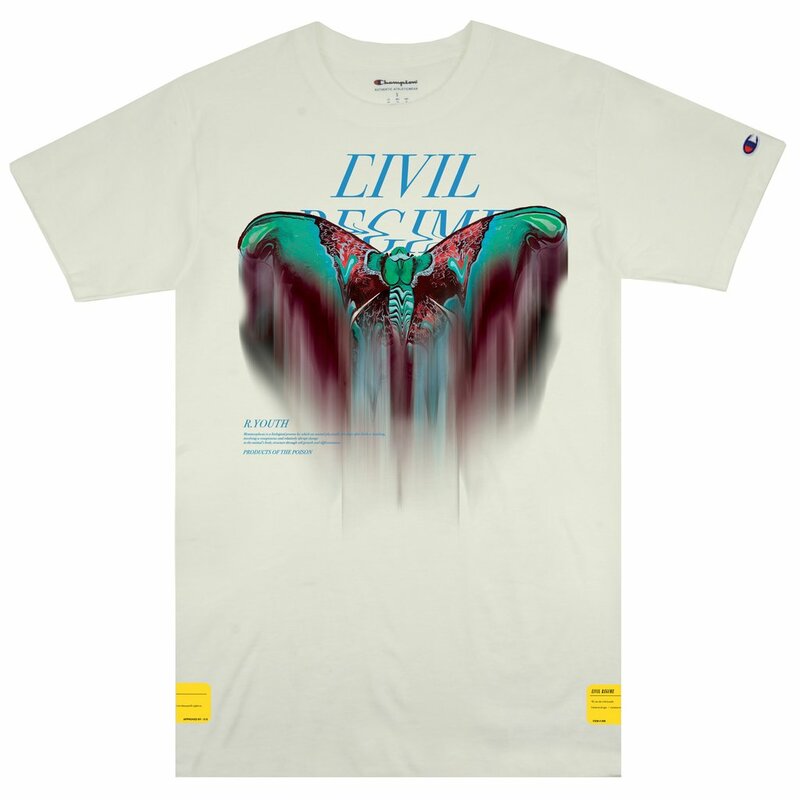 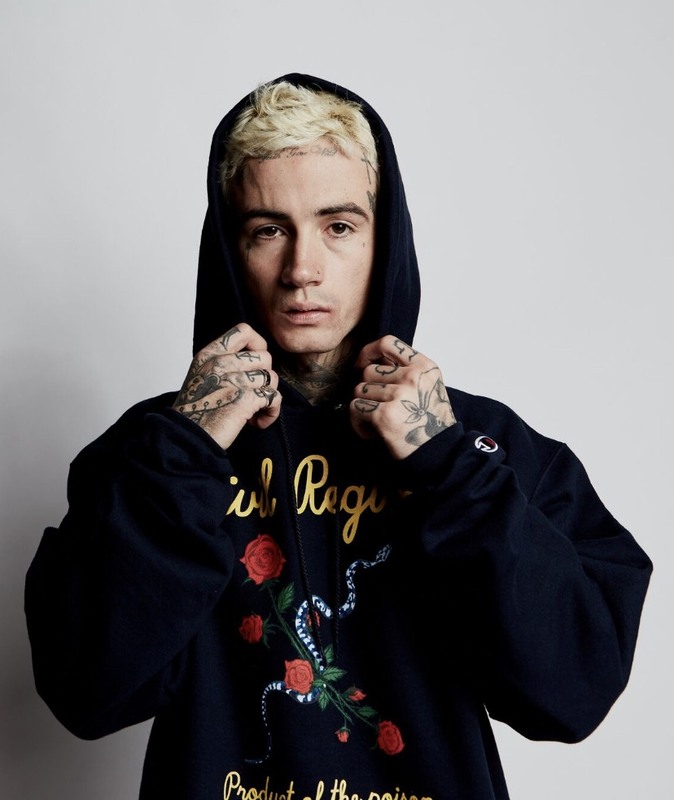 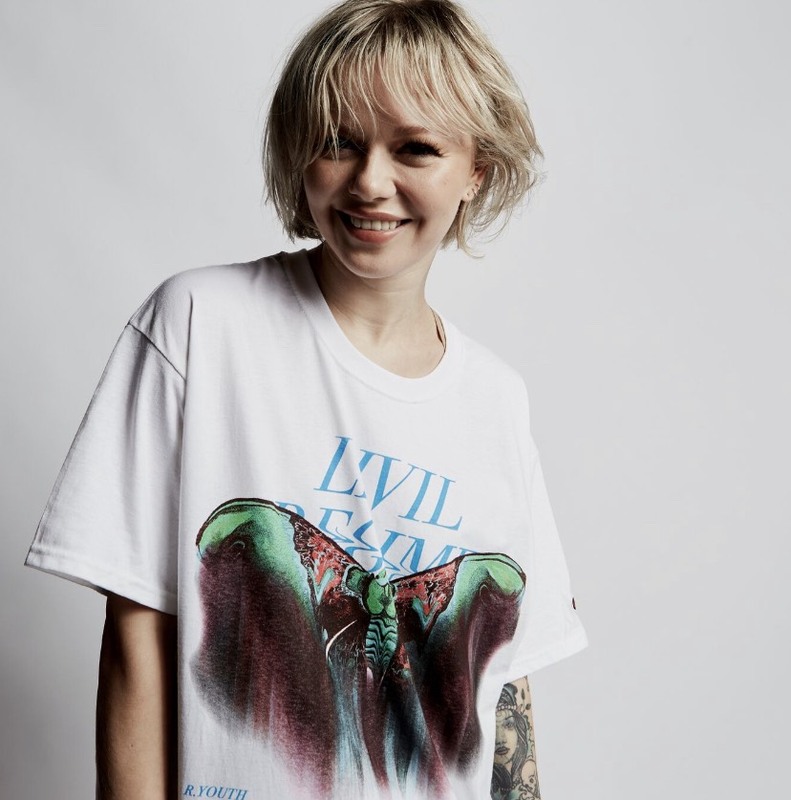 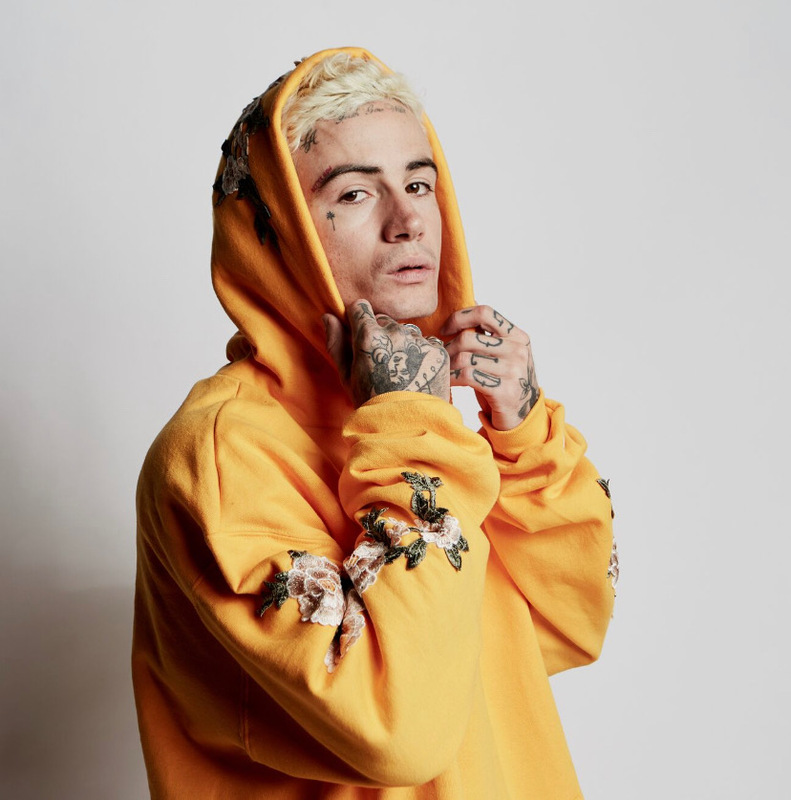 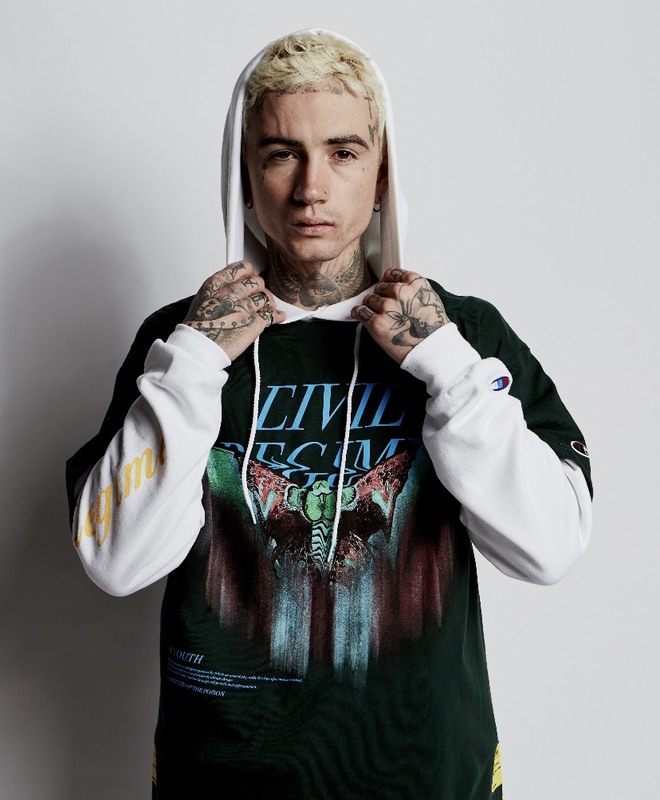 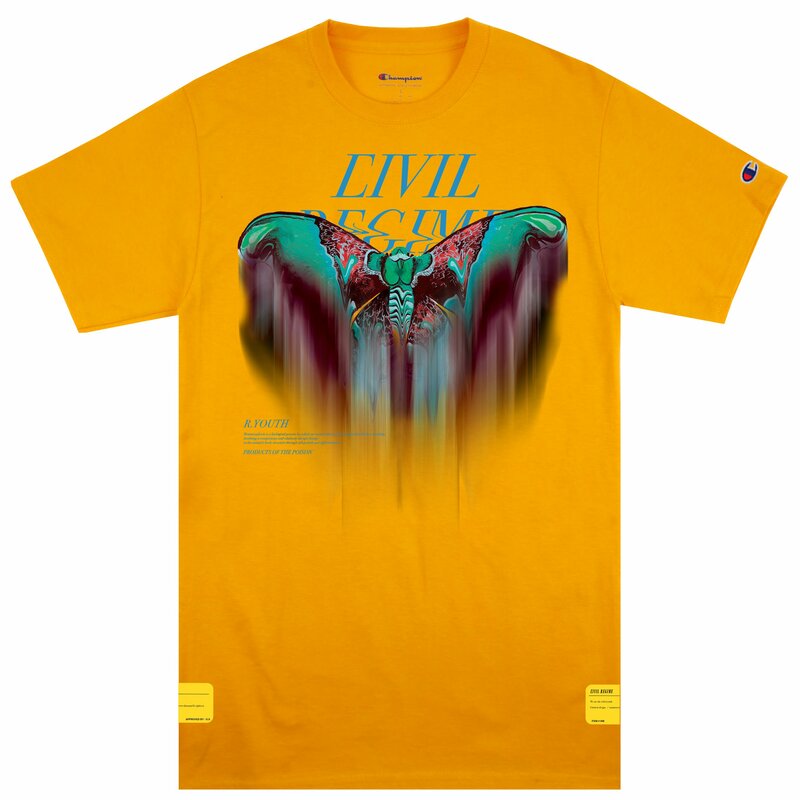 Civil Regime - CHAMPION ROSE COLLECTION RESTOCK! 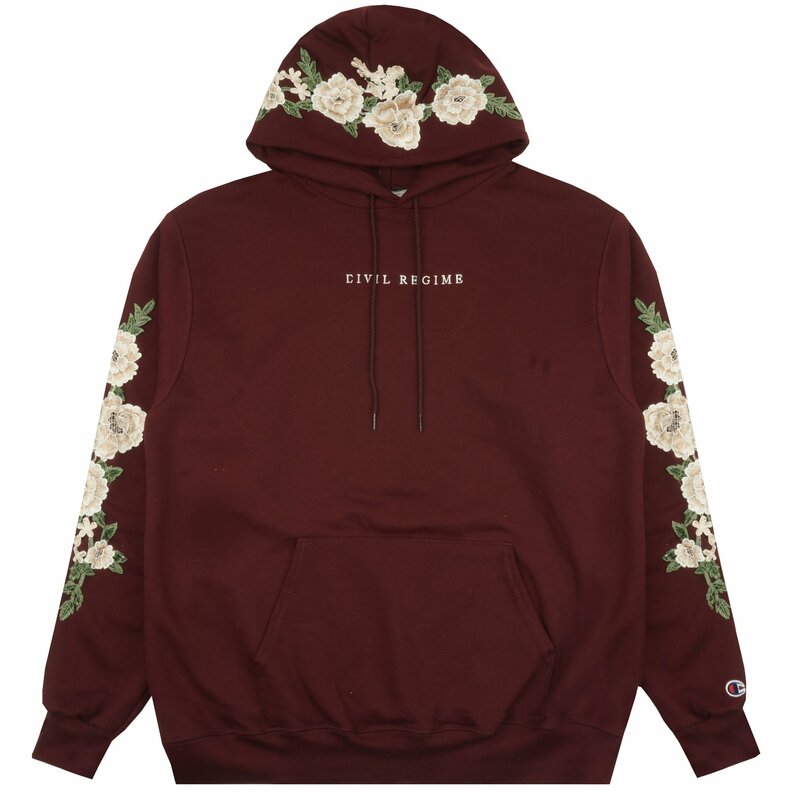 BRAND NEW COLORWAYS IN META EFFECT & POISON EMBROIDERY COLLECTIONS! 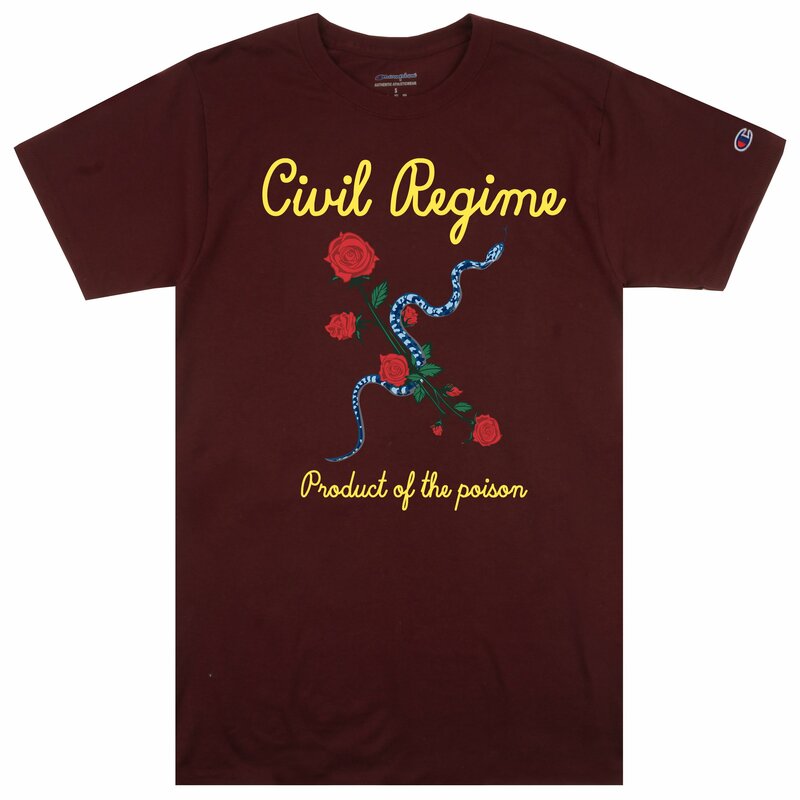 DROPS 1.27.19 6PM PST. 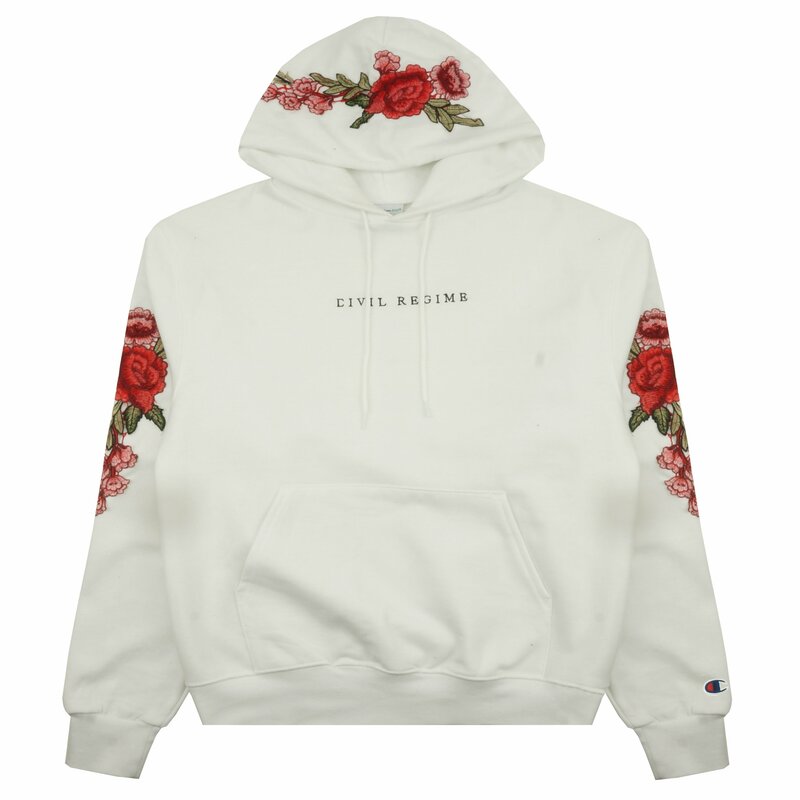 CHAMPION ROSE COLLECTION RESTOCK! 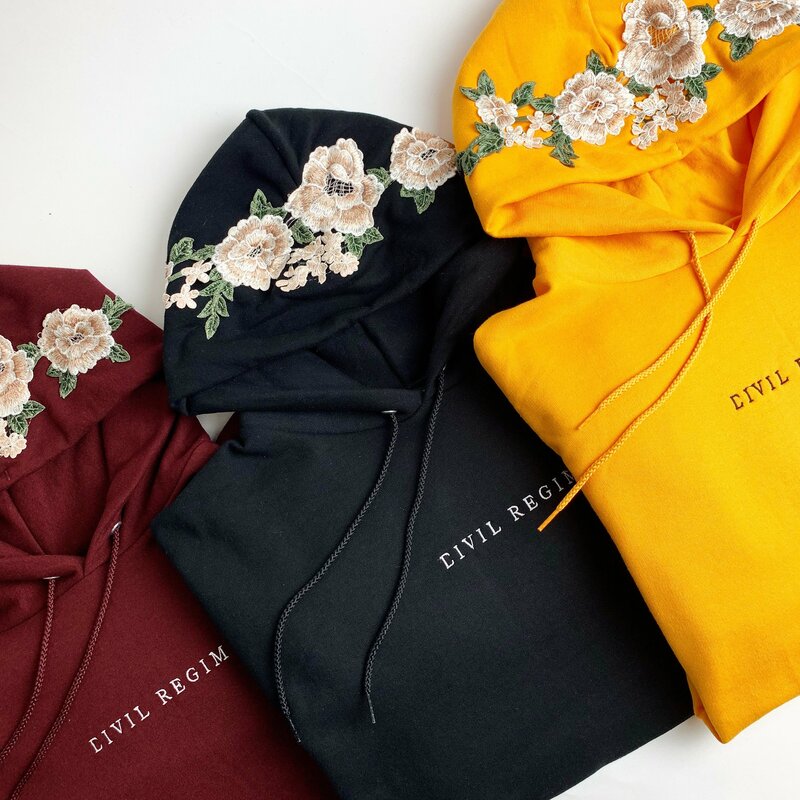 BRAND NEW COLORWAYS IN META EFFECT &POISON EMBROIDERY COLLECTIONS! 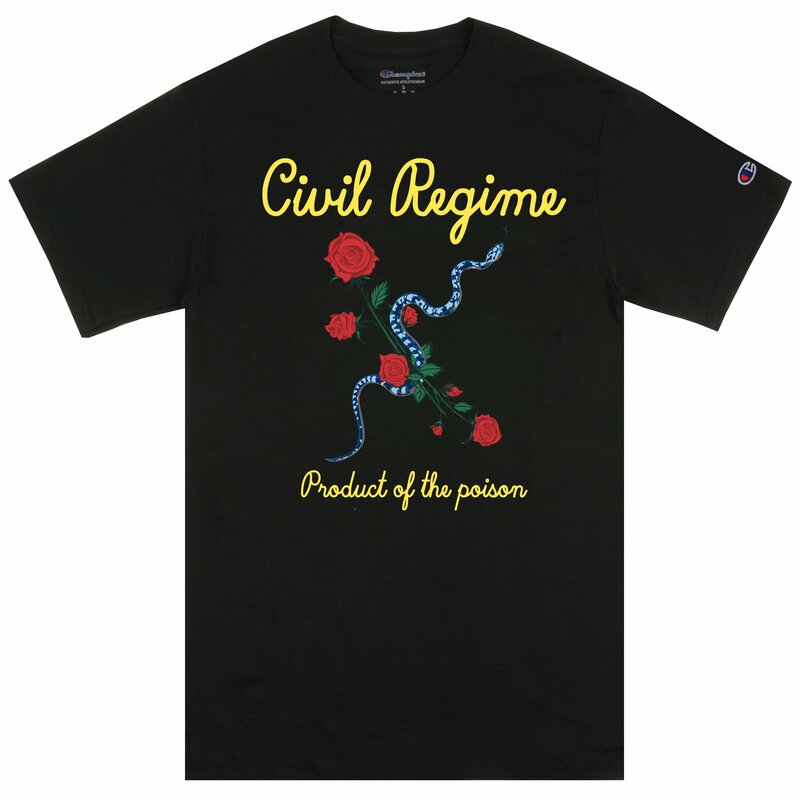 DROPS 1.27.19 6PM PST. 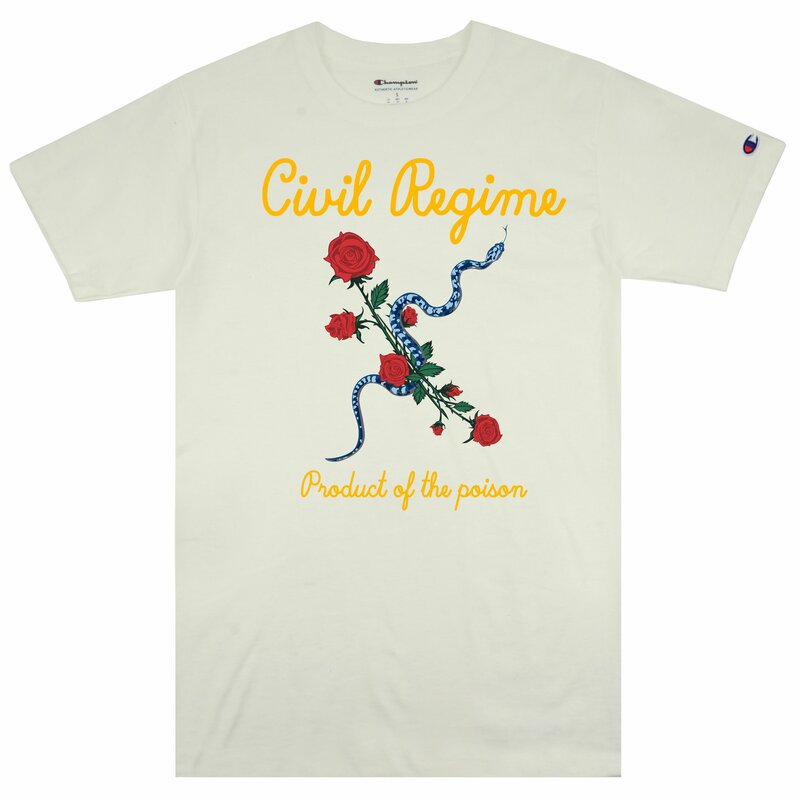 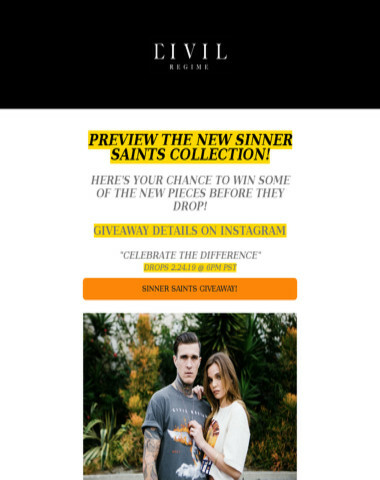 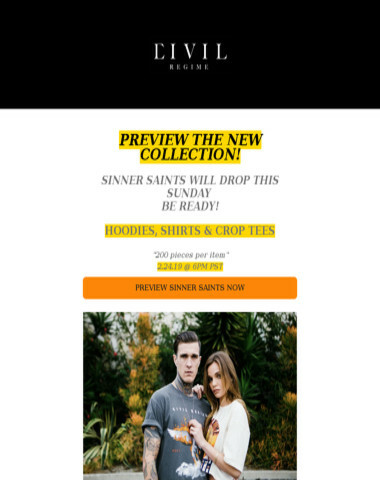 200 Pieces per Collection. 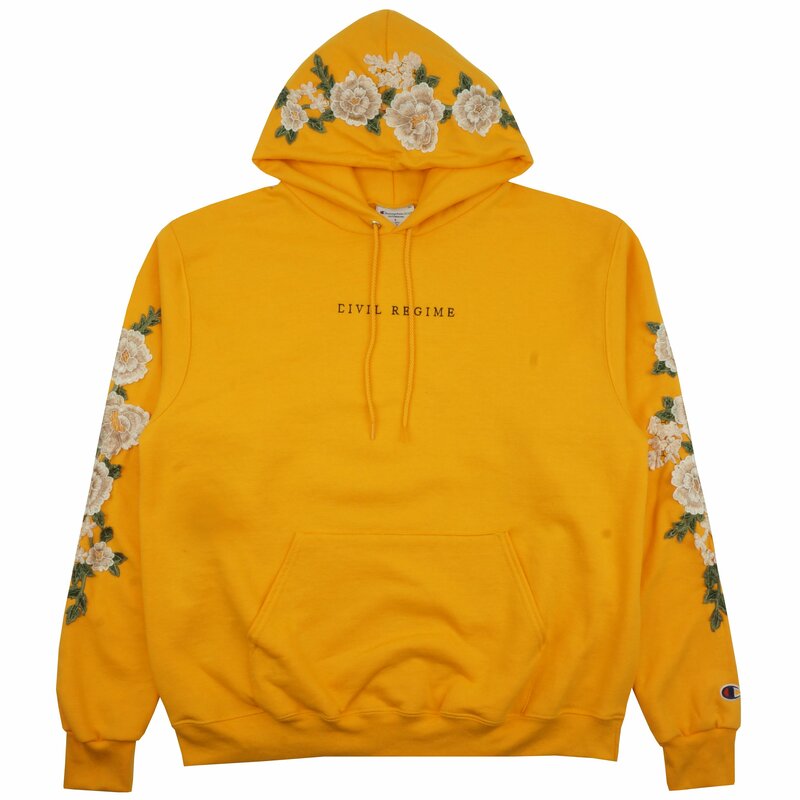 Sold out in less than 24 hours last drop.